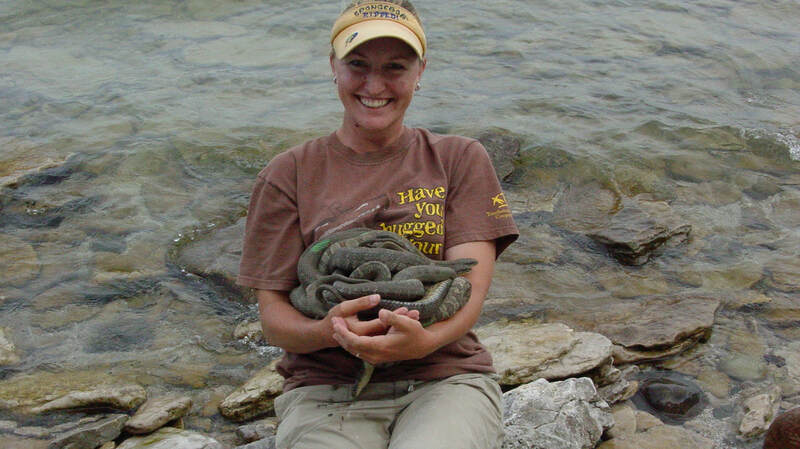 Respect The Snake is dedicated to educating people about the Lake Erie Water Snake (often called LEWS) through good scientific research and continued public outreach. 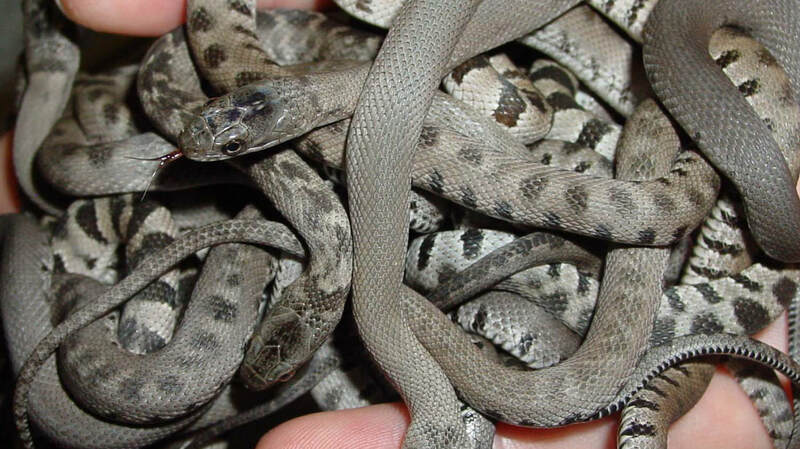 Our goal is not necessarily to convert the masses into 'snake lovers', but rather to encourage and promote mutual respect for peaceful co-existence. Please feel free to use the information on this website for your newsletters, papers, project, teaching lesson, etc. All we ask is that you please give credit back to this site. Have a question you can't find the answer to here? Just ask! ​We thank you for visiting this site and hope that you will spend some time here to educate yourself and help us spread the word about LEWS and other snakes! Our animals were disappearing due to human persecution and minor habitat losses.